Scarfi, The VR Try-On App that is all about allowing shoppers to dive into the world of the designer. We recently discovered a new VR app with a difference. 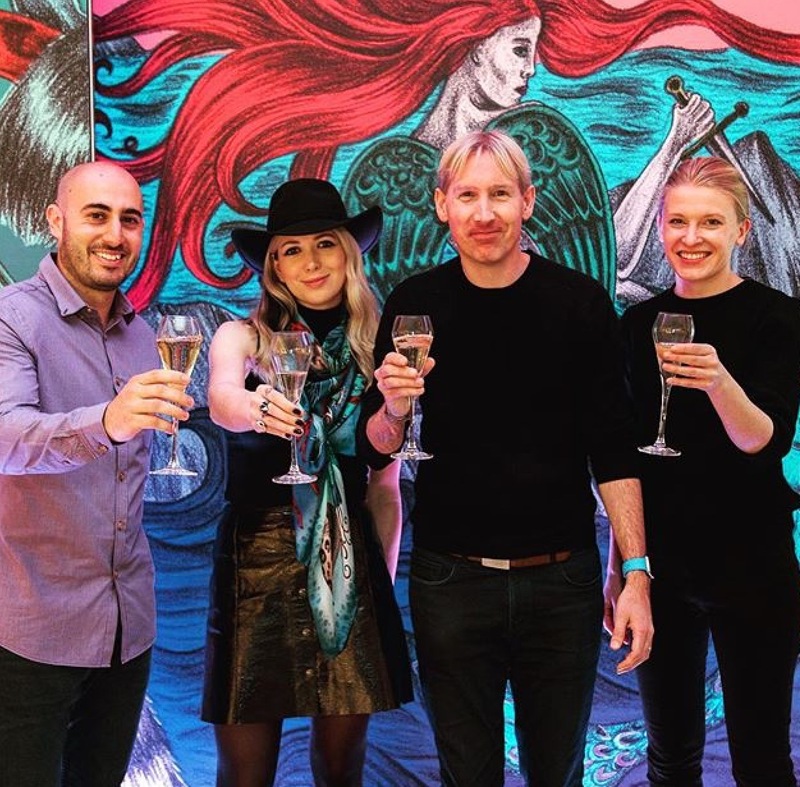 Launched exclusively at Westfield London, the Scarfi app was created via a partnership with British Designer Emma J Shipley, Fashion Innovation Agency (FIA) and Meshmerise. 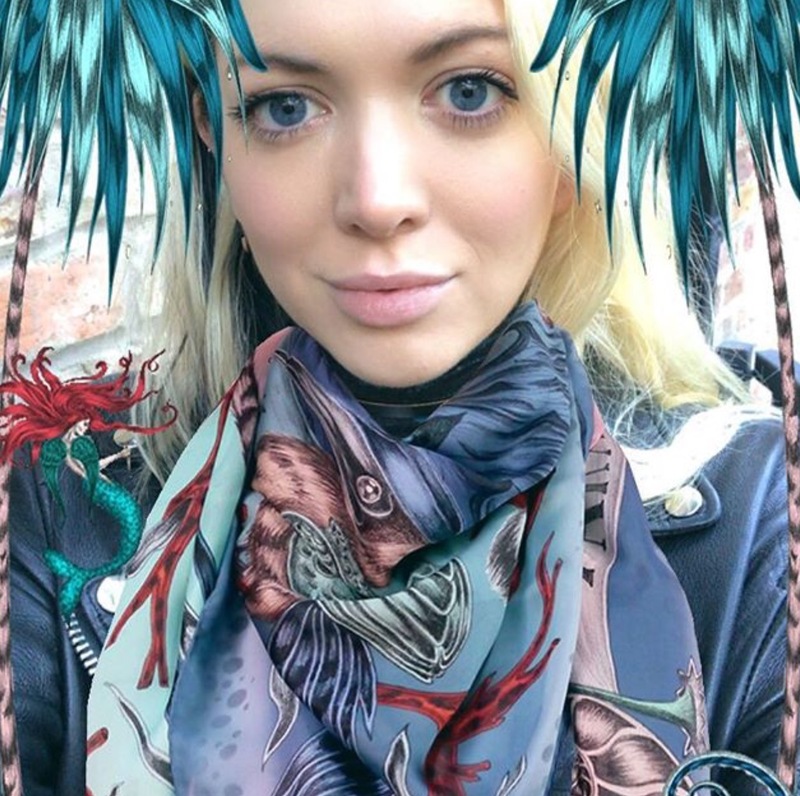 What makes this app a wonderful fashion tech accessory is that, using smart phone technology, it not only allows you to virtually ‘try on’ Emma Shipley’s beautiful scarves but it allows you to also personalise your styling experience. The ‘try before you buy’ app encourages consumers to use VR technology to virtually create their unique outfit with Emma’s fifteen pieces from the AW16 Collection plus one exclusive design from the SS17 collection. So who is Emma J Shipley? 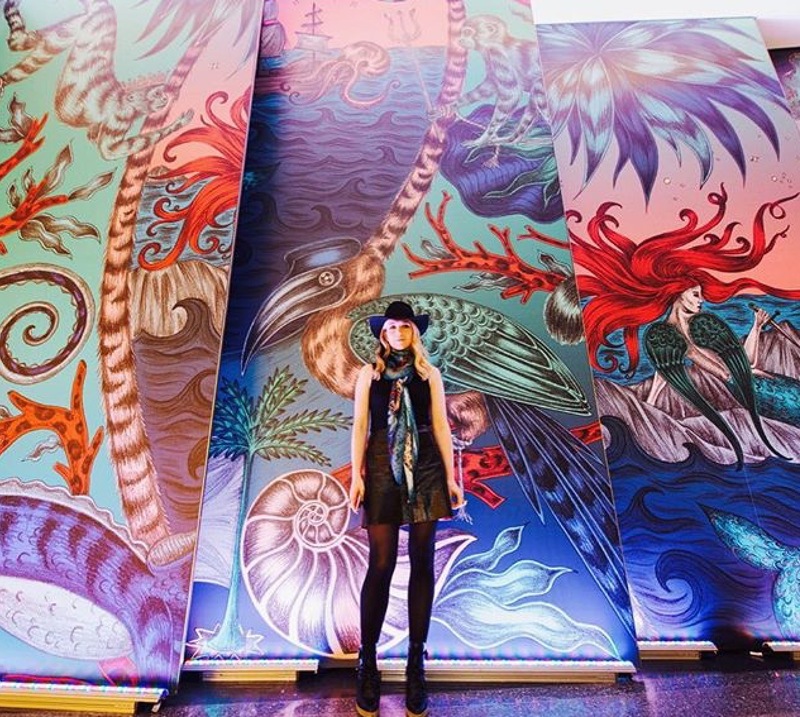 Emma is a graphic artist who specializes in fine drawing, luxury scarves and Womenswear. The Royal College of Art and graduate is inspired by the patterns in nature, their innate irregularity and the mathematical structures behind them. Winner of the Emerging Fashion Brand prize at the WGSN Global Fashion Awards and the RISE Newcomer Award at the UK Fashion & Textile Awards, presented by HRH Princess Anne, Emma is definitely one to watch.